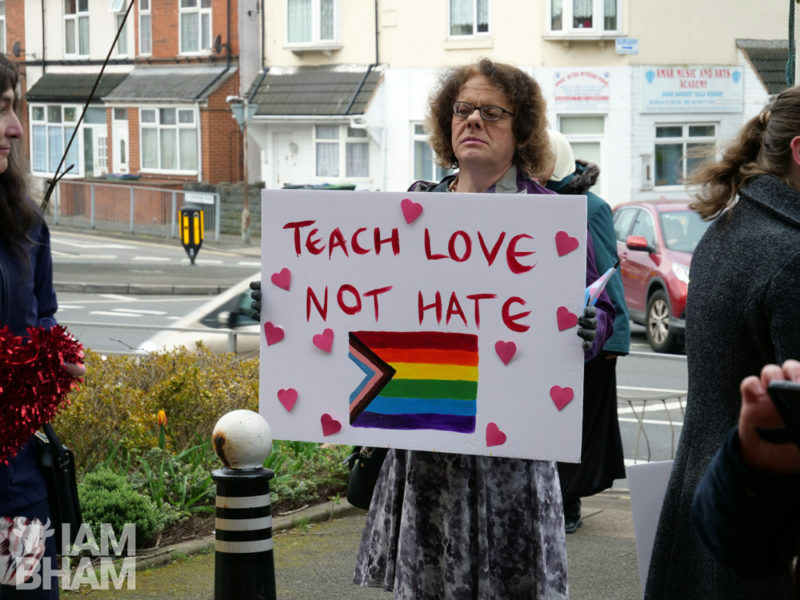 A Sandwell MP, who last month was one of only 21 Members of Parliament to vote against LGBT inclusive education, has now come out in support of diversity lessons after meeting with protesters. The u-turn from John Spellar, MP for Warley, came following anger after he voted against plans to update the school curriculum to include teaching about LGBT families, with rival politicians branding him a “dinosaur”. 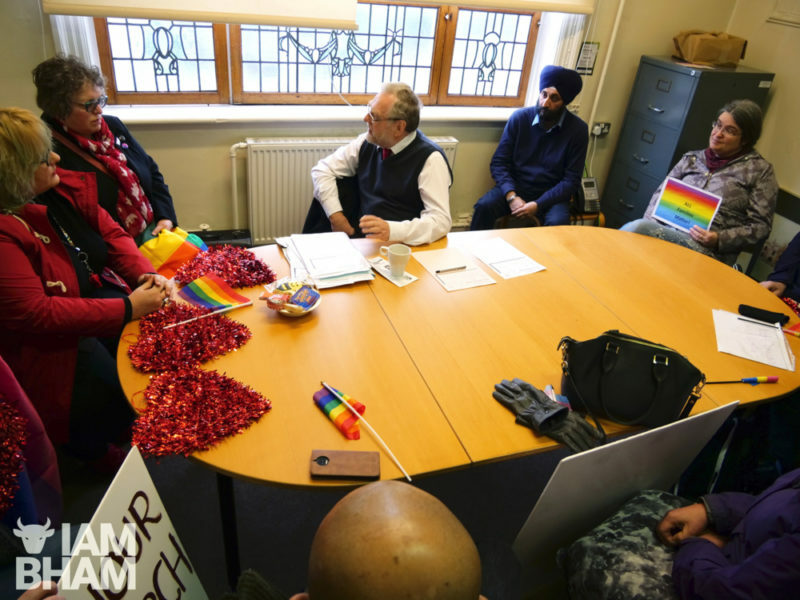 In Smethwick, protesters gathered at a constituency advice bureau held by Spellar at Smethwick Council House on Saturday, in defence of education equality and diversity in schools, including LGBT, disability, and race issues. They sought to challenge John Spellar’s voting record on LGBT rights. 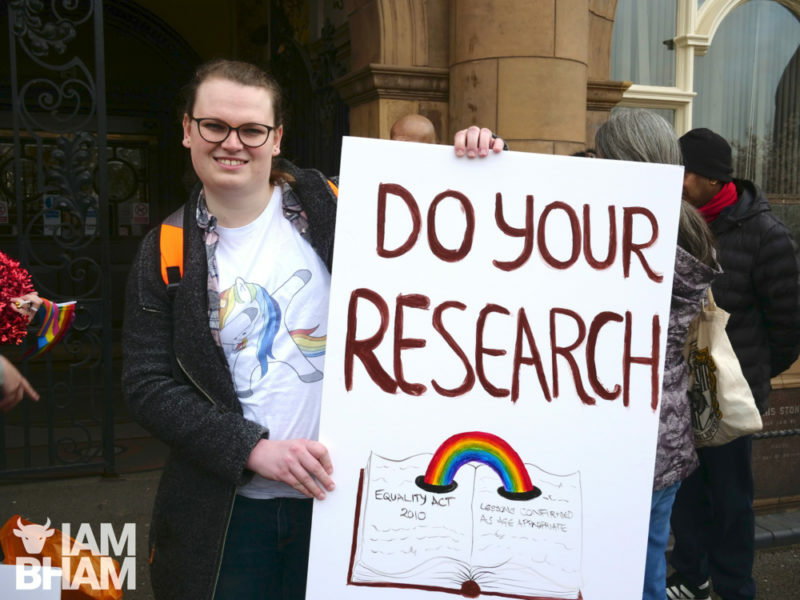 Flying rainbow flags and holding up signs stating ‘Show Love, Not Hate’, ‘Why, John, Why?’ and ‘Do Your Research’; the MP allowed them into his Smethwick High Street surgery for a frank discussion for around 20 minutes, before posing for group pictures. 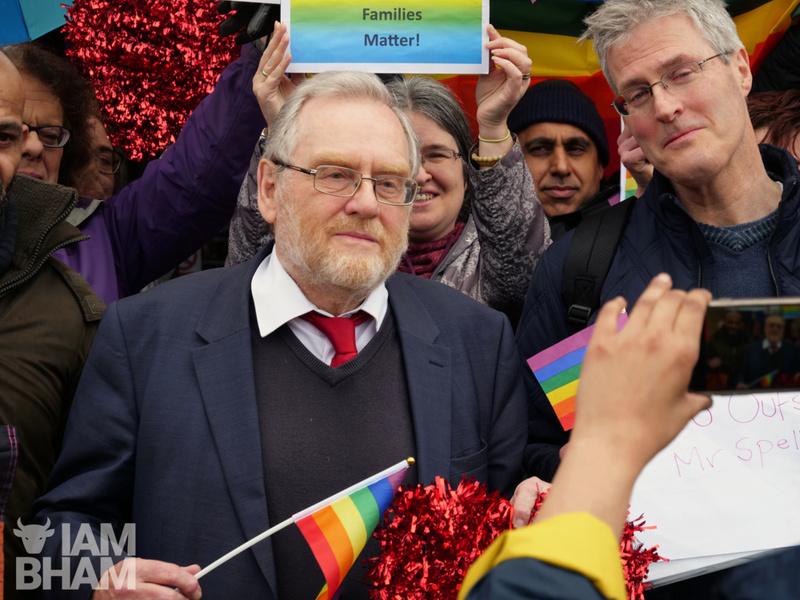 Spellar highlighted his record of support for equality, but protesters were dumbfounded by his recent vote against LGBT education and awareness in schools. 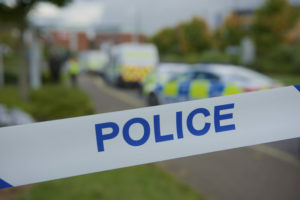 In a heated discussion, several attendees asked Spellar to clarify his position, to which he repeatedly offered apologies for what he has since described as a “mistake”. 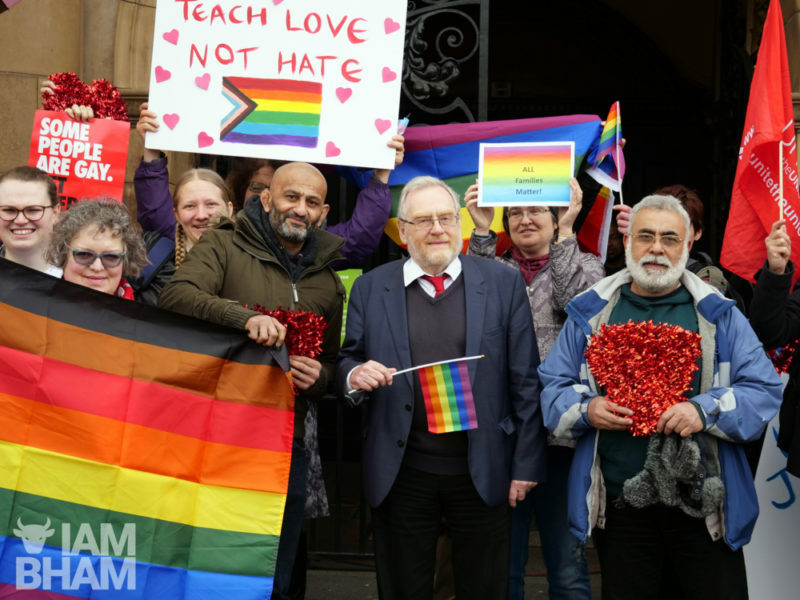 LGBT activists and allies meeting with Spellar called for the politician to make his position on LGBT equality clear, and to actively champion LGBT education to prevent any misunderstanding of his intentions. Speaking to the the protesters who had gathered to see him, Spellar said he had initially chosen to vote against new inclusivity measures because of concerns from some of his constituents but, after seeing more details about the plan, admitted he should have voted in favour. The changes, which have been led by Education Secretary Damien Hinds, are the first time in 20 years the curriculum has been updated. 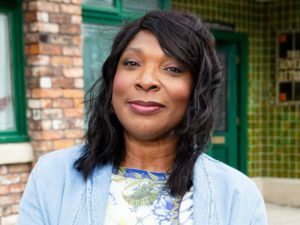 The legislation, which won cross-party support, was revised to ensure school children would be taught about all kinds of relationships and family models, as well as equality issues. “Today we’re here to speak to John Spellar, one of the MPs who was against the teaching of inclusivity and diversity in schools, in particular LGBT topics. “538 [MPs] actually voted for it, so it went through; but we’re here today to understand why John was one of the 21 who voted against it. “John has apologised and he agreed that he’d made a mistake. We wanted to understand what he’s actions were going to be. Essentially, he’s just pandering to right-wing propaganda and the rise in Islamophobia by making this vote. He agreed with our concerns and we really hope he’s now going to work with us to champion equality and diversity in schools. “I acknowledge his apology, I’m not too sure if it’s just words. Actions speak louder than words so we really will have to see what he does, but I feel all MPs, as leaders, need to work harder. 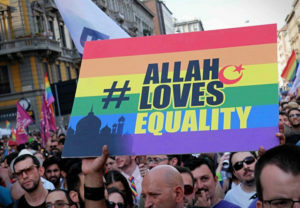 They are very much part of this right-wing propaganda that is pitting two marginalised communities against each other. “You made a choice. If you want to be proactive around inclusion, and proactive saying there should be equality in our schools, then be proactive. He added: “In my job as a teacher, if I get something wrong, I get held to account. It’s about time more of our MPs realised this, took this to heart and take a lead role in our community. We want you to be on the offensive. 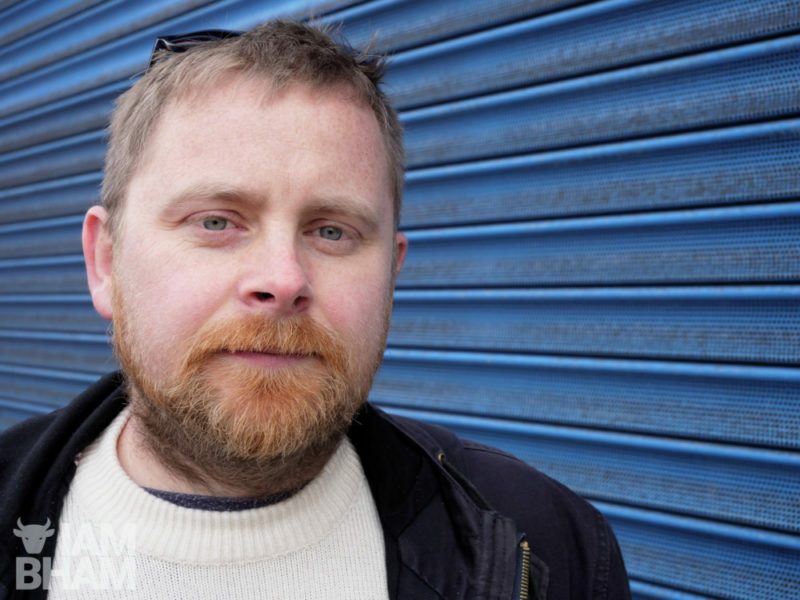 “We were concerned about John voting against LGBT in education. He’s apologised and he’s backtracked so we went there and asked him why he voted that way. 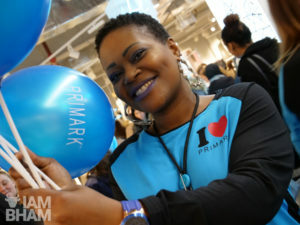 “He said, in his defence, he made a mistake; but what we’re really asking him to do is show he’s gonna put this right. So he’s said he’s gonna try and be more pro-active, so we’re just gonna follow through with him. 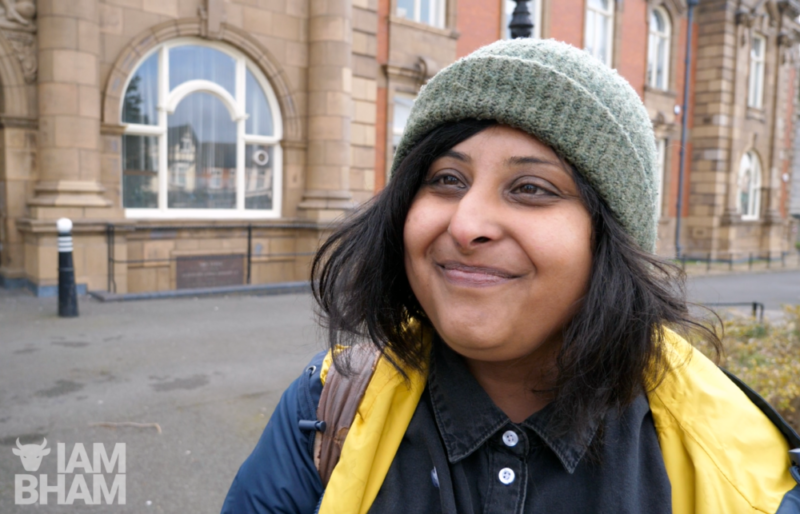 The furore comes in the wake of a national conversation about LGBT inclusive education, which has this year been sparked by Birmingham parents protesting outside several schools in the city. 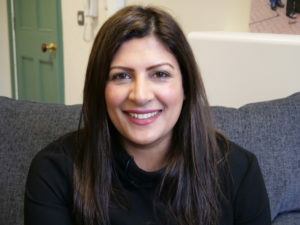 Hundreds of children have been withdrawn in opposition to the ‘No Outsiders’ programme, which was created in 2014 by Andrew Moffat, the assistant head teacher at Parkfield Community School. The teaching material aims to educate children about the characteristics protected by the Equality Act – such as sexual orientation and religion. 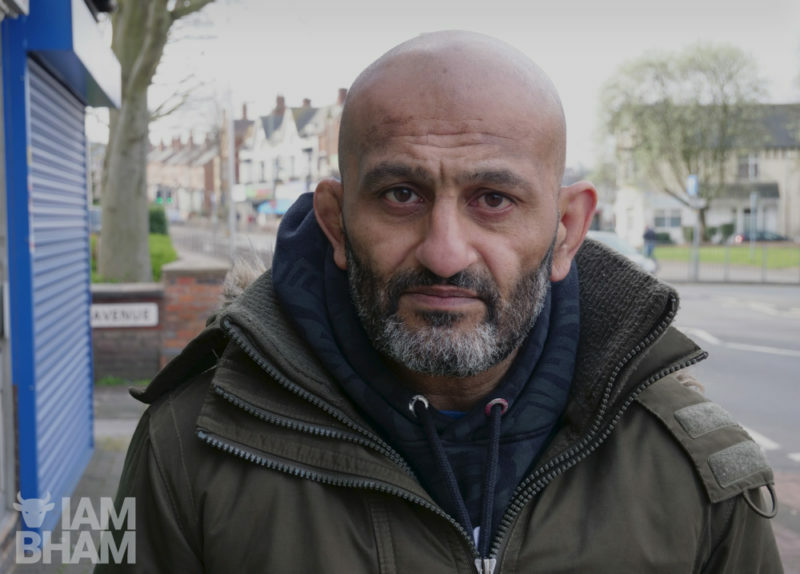 But in recent months, Birmingham has been gripped with parent protests outside Parkfield School, Anderton Park School and some neighbouring primary schools where LGBT equality is being taught. Counter protests have also been held, while parents and activists from all sides continue to engage with schools to find a resolution.